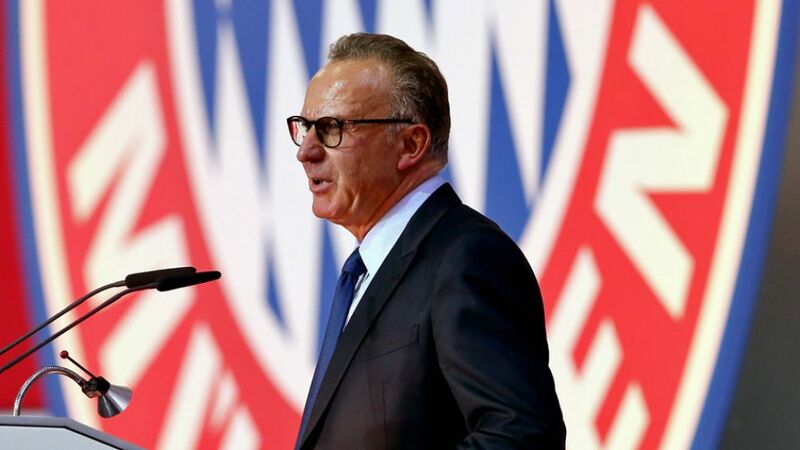 FC Bayern München executive board chairman Karl-Heinz Rummenigge lauded the club’s summer signings at the record champions’ Annual General Meeting on Friday evening, describing the present as “perhaps the best period in Bayern’s 115-year history”. Bayern also remained the biggest club in the world in terms of members, it was confirmed, with 270,329 people part of the club – an increase on 2013/14 (251,315). “I proudly informed you last year that we were now the biggest sports club in the world. We still are,” said club President Karl Hopfner. Elsewhere at the AGM, deputy chairman and finance director Jan-Christian Dreesen described the record champions as being at the “top level”, announcing excellent results from the financial year 2014/15, with profit before and after tax rising to a record €31.4 and €23.8 million respectively.